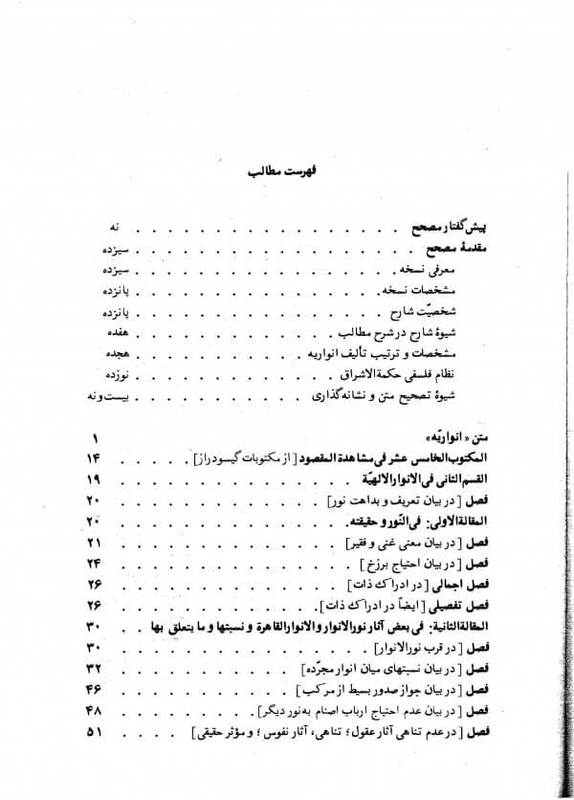 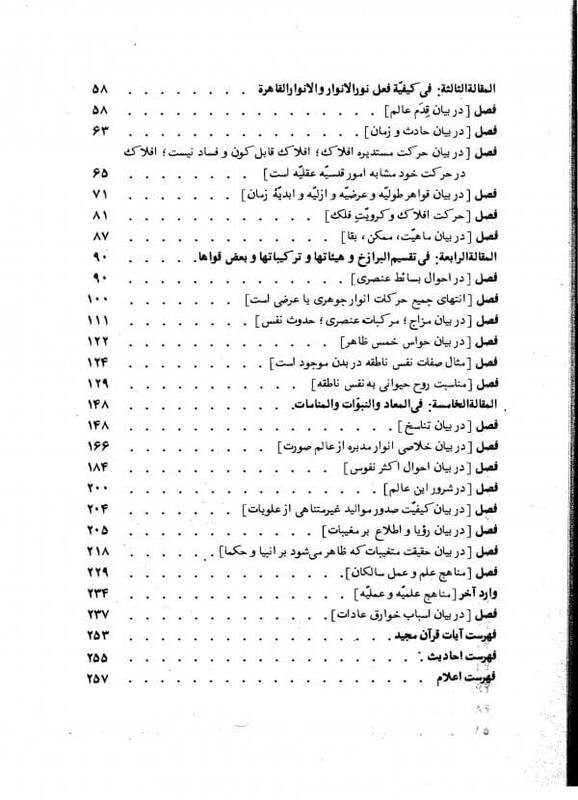 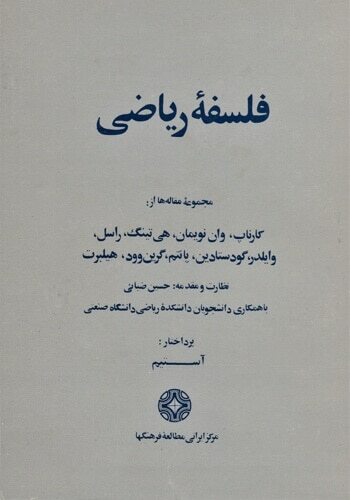 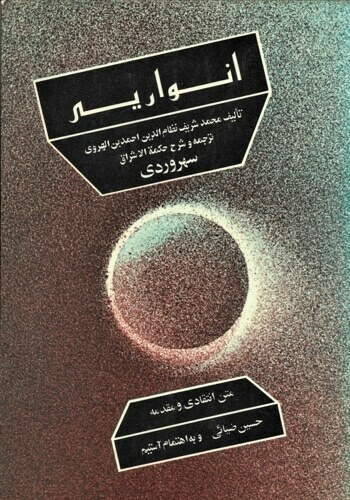 Anwāriyya is a translation and the only known commentary in Persian of Shihāb al-Dīn Suhrawardī’s Ḥikmat al-Ishrāq, Philosophy of Illumination. 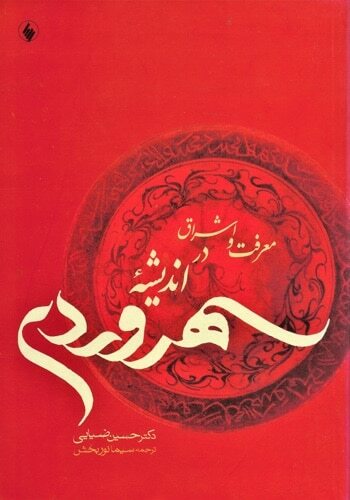 It was written in 1629 by Muḥammad-Sharif Nizām al-Dīn Ahmad b. al-Hirawī and rests, in part, on the commentary by Quṭb al-Dīn Shirazi (d. 1311) in Arabic. 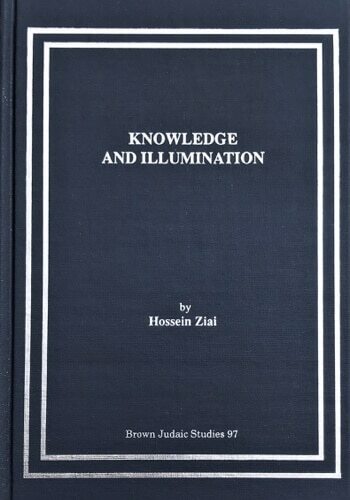 Hirawī compares Illuminationist philosophy—the revival and reformulation of Platonism in the post-classical period founded in Iran in the 12th c—with the Advaita school of Hindu philosophy. 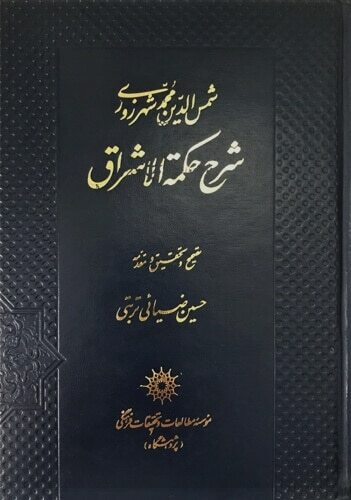 This volume is based on the only known manuscript of Anwāriyya, which in Berlin’s Königlichen Bibliothek, and edited, with an introduction, by Hossein Ziai.